You are currently browsing the tag archive for the ‘classics’ tag. 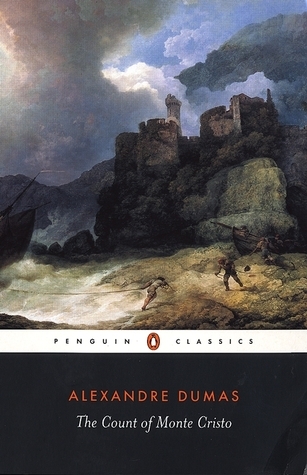 Read for nomadreader’s Read-along. Didn’t do much “along”, but at least managed the reading part! I first read To Kill a Mockingbird almost 10 years ago, on pre-blogging times. 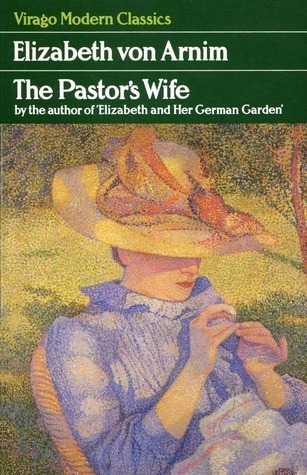 I remember turning to my then boyfriend and say “This is a perfect book.” I was completely awed by it. This time around it didn’t feel as flawless, but I found new depths. It especially struck me how the idea of empathy (or perhaps of empathy as a way to critical thinking?) is so omnipresent. And in between those two moments hard lessons need to be learned (so hard that many adults in Scout’s life never get there) and beliefs challenged. 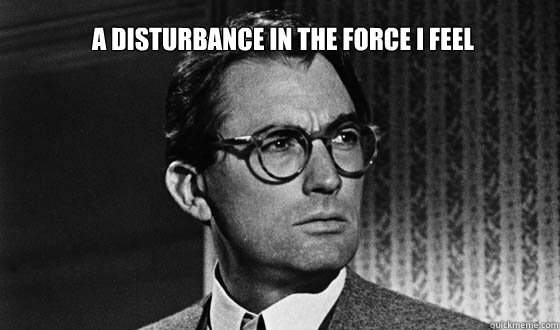 Atticus demands this empathy from his kids and Lee demands it from us for every single character, from Dill and his mysterious life in Mobile to Mayella’s pretty flowers, from Dolphus Raymond’s Coca-Cola to Maycomb in general, that apparently throws Atticus under the bus. It’s brilliant how we’re brought along Scout’s journey and at the same time are challenged ourselves. For instance, I was ready to completely dislike Miss Caroline and nasty Mrs. Dubose, no clemency. Growing up is hard, and race and class are some of the hardest things to deal with. I continue to be awed by the way Lee shows us Scout’s mind opening up and struggle against both the status quo and any challenges to it. Reminds me of the time when I began to travel and read more widely and started questioning the glorious Portuguese history I’d learned since early childhood. Favorite characters the first time around: Atticus and Calpurnia. 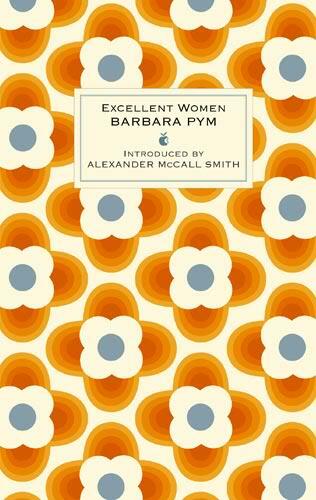 Favorite characters now: Calpurnia and Miss Maudie. Miss Maudie is amazing and I hope to see a lot more of her on the upcoming Go Set a Watchman. 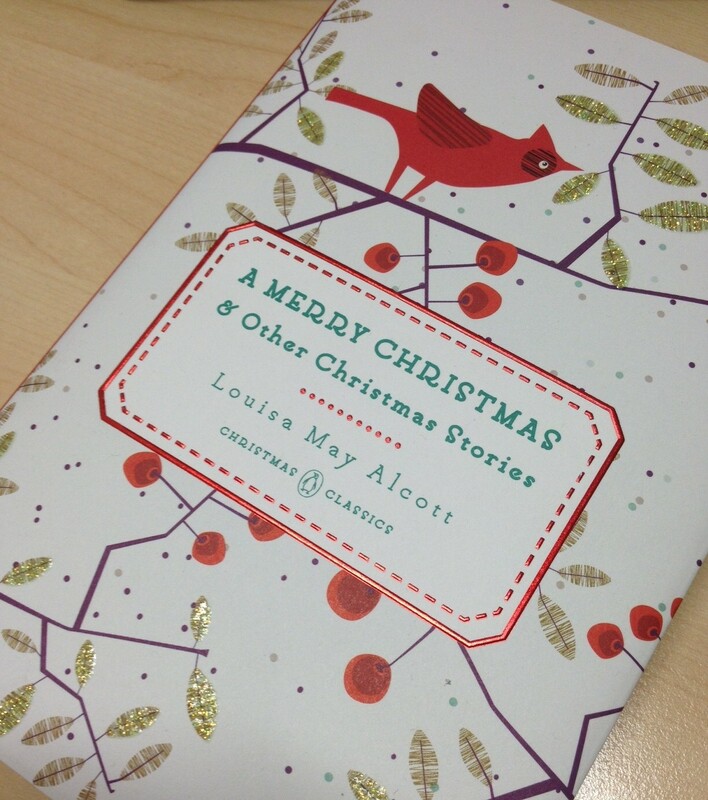 There are moments when you just need a bit of Louisa May Alcott and it’s likely they will come during the Holidays. This little book will hit just the spot: short, gentle, heartwarming. 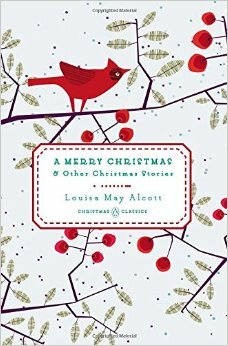 It starts off with the wonderful Christmas chapter of Little Women and then offers six other short-stories full of kindness, charity and poor people gratifyingly thankful for the kindness of others. 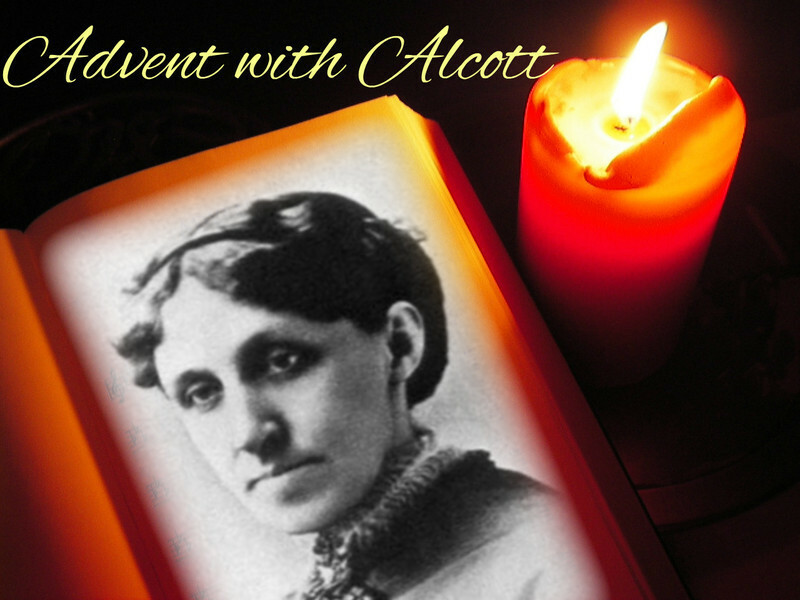 Nineteenth-century stories like these helped build the Christmas traditions that we still follow today and just for that they were a pleasure to read. It also helps that the book and the rest of the Penguin Christmas Classics collection are lovely (at least I couldn’t resist them!). 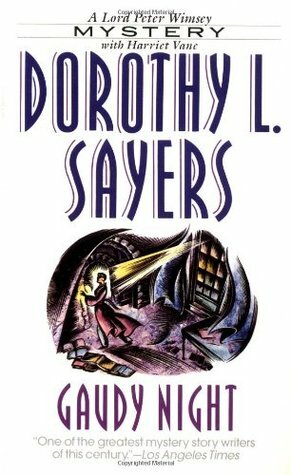 It’s that time of the year again: after the great fun of Advent with Austen and Advent with Atwood, we* were lucky enough to find another author with a name starting with A that we all wanted to read! If you want to join us, just pick up anything by or about Luisa May Alcott you’ve been saving for a cold day (books, movies, TV series and documentaries), and post about it during Advent (30 Nov – 24 Dec). If there’s interest, we might even organize a Twitter watch-long of the 1994 Little Women. * I’m once again co-hosting “Advent with” with Ana, Iris and Yvann. I’ve been reading too many “it was ok” books this year. I partially blame my absence from the blogging world that hasn’t expertly guided my choices, but I also need to convince myself once and for all that 2009 was a once-in-a-lifetime year. 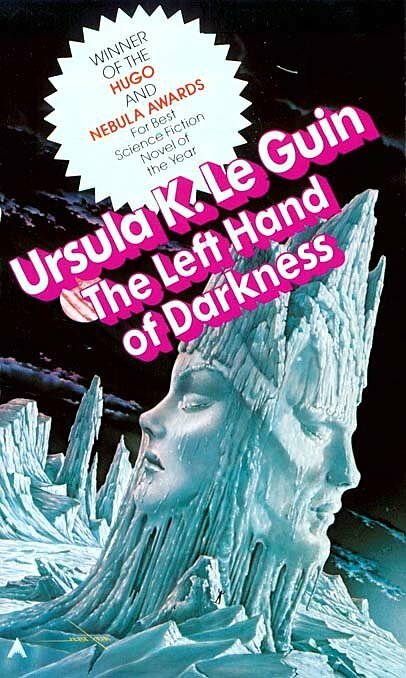 After all, you can only discover Dorothy Dunnett, Gone with the Wind, The Hunger Games and The Queen’s Thief for the first time once. And listening for the first time to Stephen Fry reading the Harry Potter series… 2009 was my perfect literary storm. Still, 2014 has had some unexpected good surprises, with Washington Square standing out. When I picked it up I was bracing myself for the tragedies and thick language of The Portrait of a Lady, The Wings of the Dove and The Turn of the Screw but ended up with something closer in style to Jane Austen. 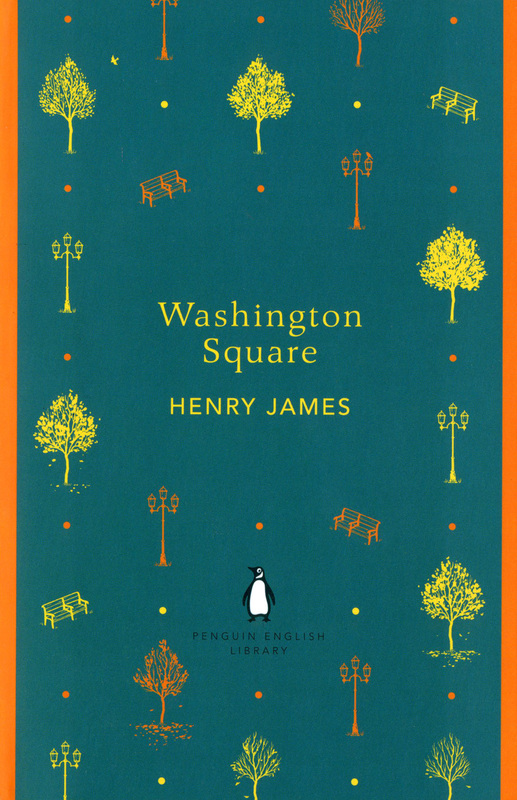 Henry’s characters in Washington Square are not new: the naïve and plain heiress, the handsome opportunistic cad, the neglecting and cynical father, the dramatic and silly aunt. I loved none of them, but could eat popcorn reading their stories, I was so entertained! It was wicked of me really, because some of the characters really suffer, but James has such a sharp sense of humor, such a clever sense of inequalities in society and between man and woman that I couldn’t help it. I laughed several times as James sarcastically pokes fun at his own characters. The language is clear and witty, very unlike the other of his books I’ve read. He probably regretted this step away from a dignified intricacy, because he tried to remove Washington Square from a collection of his works. Washington Square was a book where I’ve fallen for the style more than the story. There’s lots of room for deeper analysis of the plot, characters, society, gender, marriage, etc, etc, but my lasting impression of it will be: I had fun!